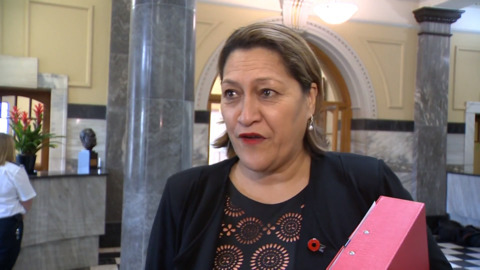 The draft report of Meka Whaitiri's alleged altercation with a former staff member has been leaked to the New Zealand Herald. 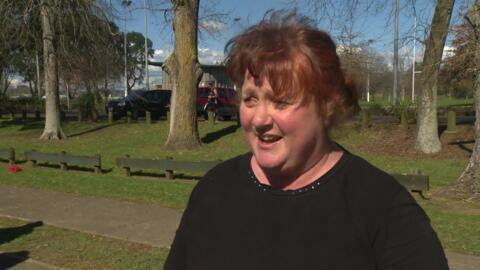 Police say they will not be taking further action on the alleged Meka Whaitiri assault. 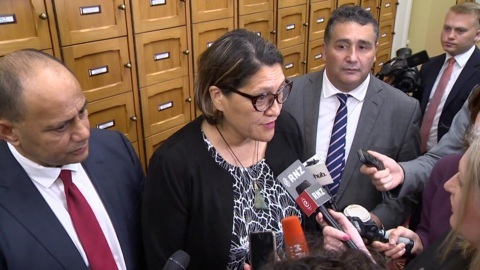 The Ikaroa-Rawhiti MP will not return to parliament while the inquiry into the incident between herself and a staffer is underway. 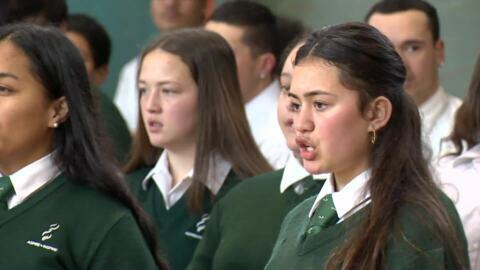 Wainuiomata High School has received a $24mil boost from the government to fix weather tightness issues, improve tired classrooms and build flexible learning spaces. 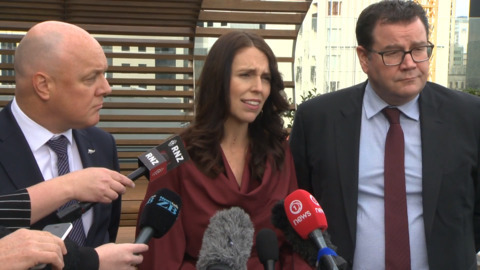 Prime Minister Jacinda Ardern has announced the formation of a new Business Advisory Council to provide advice on key economic issues. Ngāti Porou has received $200,000 from the government for a business case to improve health services in the region. 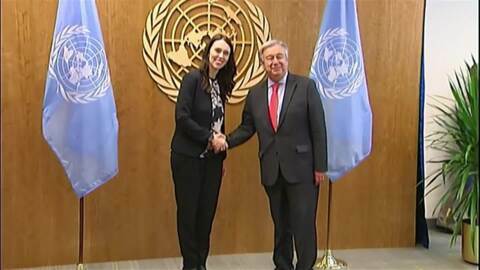 Today Prime Minister Jacinda Ardern and Associate Environment Minister Eugenie Sage have announced that single-use plastic bags will be phased out over the next year.